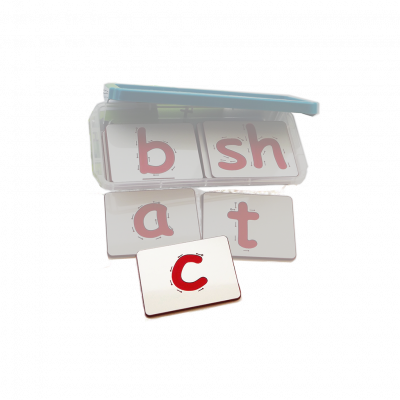 This book is printed-on-demand in the USA, the accompanying flashcards are sent from the UK by airmail. [icon icon=icon-eye-open size=25px color=#FFC712 ] Look inside Bearing Away. This item is sent from the UK by airmail. 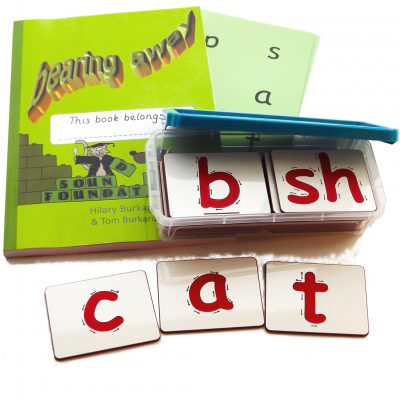 The Starter Pack comprises one copy of Bearing Away and a set of 28 multi-sensory engraved plastic tiles in a box. You will need one Starter Pack per school and one copy of Bearing Away for each additional pupil. To replace lost tiles. One multi-sensory engraved plastic tile sent by airmail from the UK. Please enter the letter(s) required under Additional Information on the checkout page.